One of Norfolk’s greatest historical treasures has now undergone a restoration makeover to ensure that it remains a vital part of our heritage. 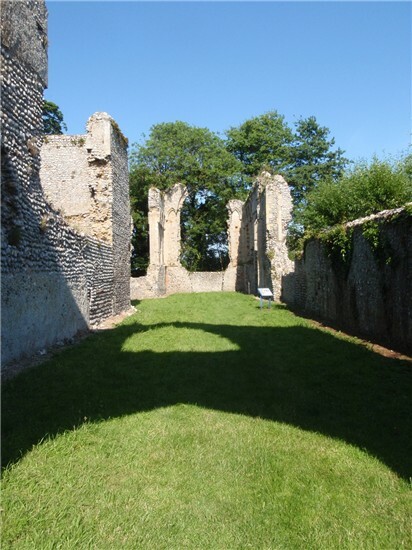 The work to the Beeston Regis Priory will ensure the survival of the nationally significant ruins and ensure they are safe to remain open to the public. 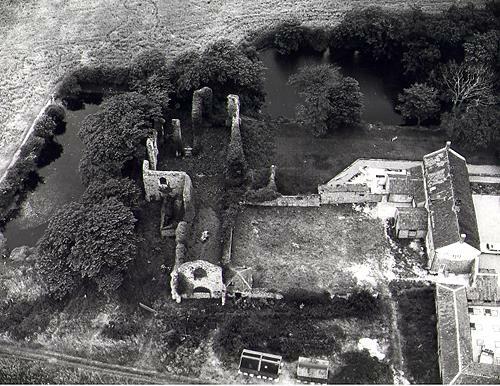 The Priory, which dates back to 1216, was founded by Margery de Cressy and dissolved in 1536. The canons living in the Priory belonged to the Order of Peterstone, a small and somewhat mysterious Norfolk-based religious order. The church and part of the cloisters are in ruins, whilst a monastic building survives having been converted into a house during the 16th and 19th centuries. 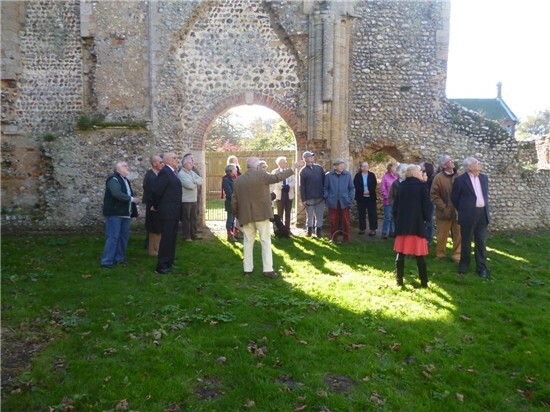 Owned by the Norfolk Historic Buildings Trust and managed with the support of Norfolk County Council, the management of the ruins has been funded by English Heritage and Norfolk County Council through the Norfolk Monuments Management Project. 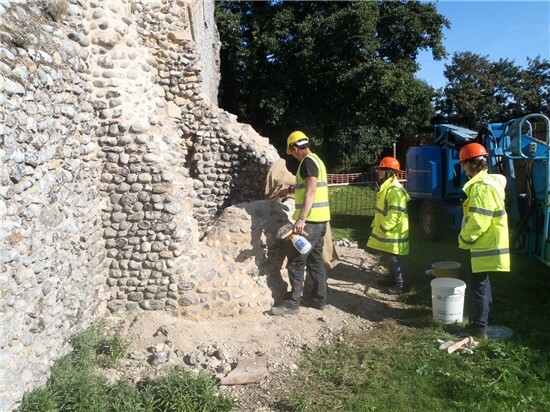 The recent repairs were funded by Norfolk County Council. 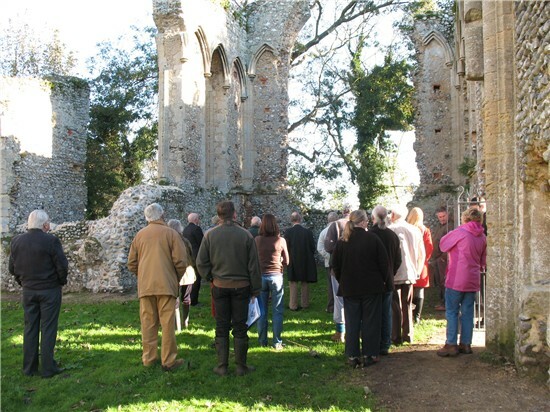 Councillor Brian Hannah, Vice Chairman of Norfolk County Council on Thursday 24 October will join neighbours and representatives of the Norfolk Historic Buildings Trust, Beeston Regis Parochial Church Council and Beeston Regis Parish Council on a guided tour which will provide further insight into the history, architecture and management of the ruins. Extensive repairs were made to the ruins which included recovering the 19th century gates and the roof which had been vandalised. Sections of collapsed and unstable walls have been repaired, with all bushes growing on the wall tops carefully removed. All repairs have been carried out by local builder, F Woodrow & Son. With experience working with lime mortar and historic buildings and ruins, they have made sure that all repairs are in-keeping with the ruin’s heritage. Original material has been reused wherever possible with any replacement material being carefully sourced in order to match type, texture and colour of original materials. Beeston Regis Priory is open to the public throughout the year. It is close to Beeston Regis Common and The Priory Maze and Gardens, with finger-post signs providing directions from the A149.